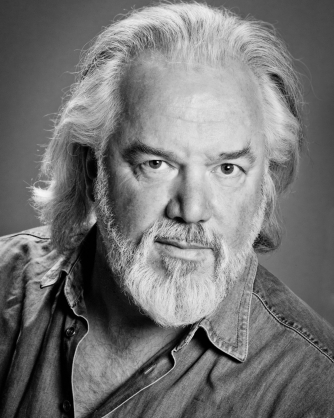 Tomlinson has appeared with all the major British opera companies, and he has sung at the Bayreuth Festival in Germany every year from 1988 to 2006, perhaps most notably as Wotan. We are honoured to welcome him to sing selections from Mussorgsky’s Boris Godunov in his farewell to the role. We are also excited to close the concert with Symphony of Psalms, Stravinsky’s epic three-movement choral symphony, which makes fantastic use of both our large-scale symphony chorus and also our talented Sinfonia.